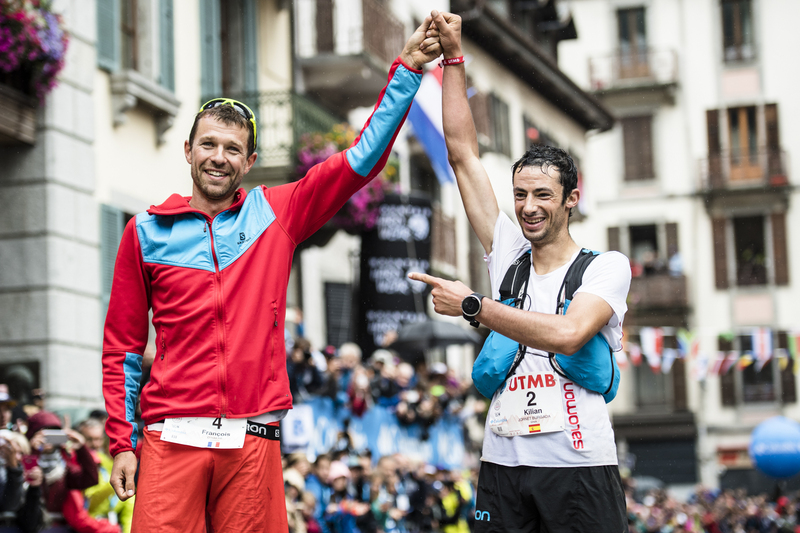 The UTMB is one of the top ultramarathons in the world, and the 2017 edition was competitive. 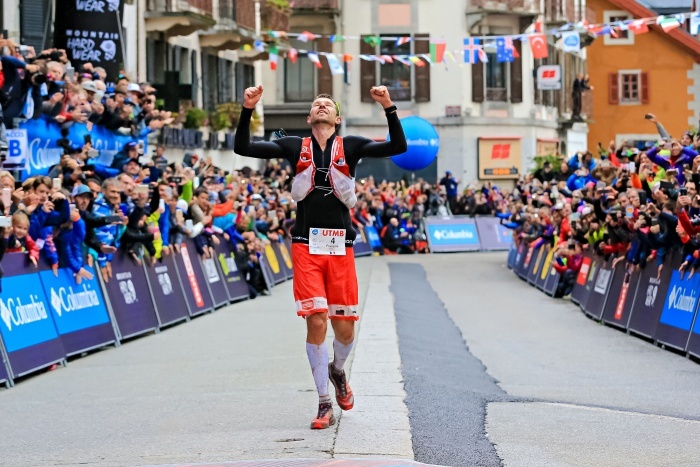 Salomon athlete Francois d’Haene topped a star-studded field of ultra athletes. This is the kit he used to win. 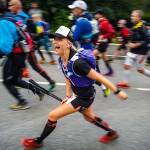 What’s it take to win the UTMB ultramarathon? Well, mostly a huge amount of training and talent. But beyond that, a few pieces of key gear come into play. 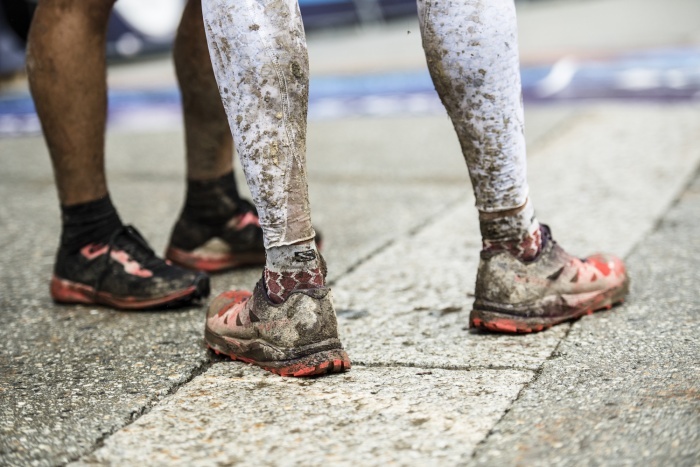 We spoke with this year’s champion, French runner Francois d’Haene, to learn what helped him overcome a grueling race in atrocious weather. 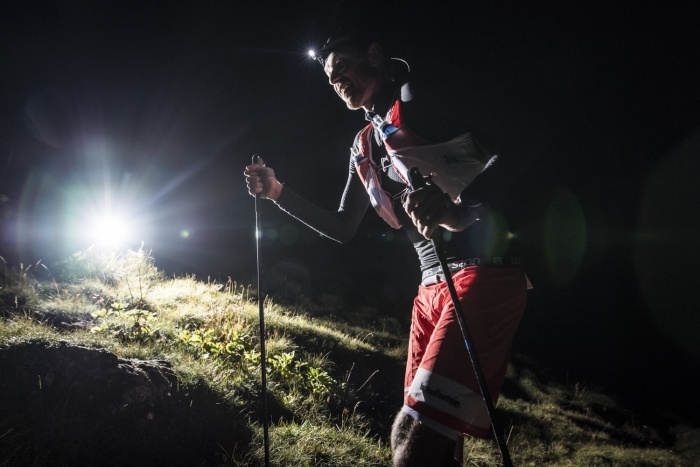 He finished the 166-kilometer mountain race through snow, rain, and fog in 19 hours and 1 minute. 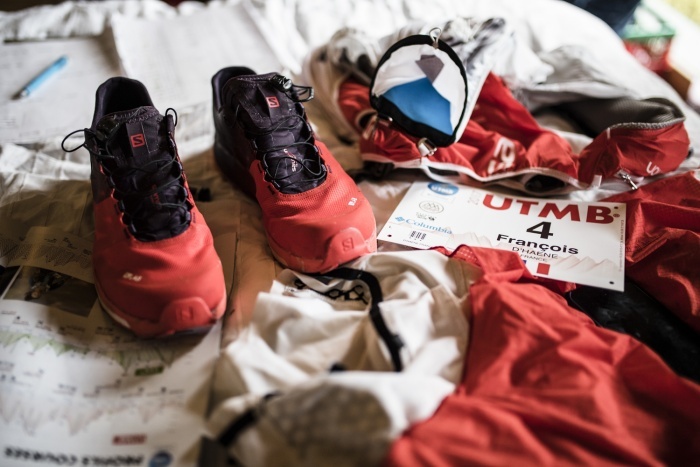 As an elite, d’Haene is one of Salomon’s sponsored athletes. He works in association with the Salomon design team to develop products specific to his individual needs. His UTMB kit contained prototypes based on these products, some of which aren’t even available to normal human beings like you and I (yet). He mostly uses sponsors’ gear. But for him, the gear must be the cream of the crop. They are great products for ultramarathons and shorter trail races near home. • Black Diamond Distace Carbon FLZ Trekking Poles – Lightweight carbon and foldability make these poles a top choice for endurance athletes. d’Haene did not provide explicit feedback on these poles. • S/LAB Sense Ultra2 shoes – “I spent a lot of time to develop these shoes. I’m very happy with the result. It was important for me to finish 100 miles with the same shoes, without pain. Goal done.” Note: These aren’t available yet. • Bonatti Jacket – “This waterproof jacket is also very light and packable.